nowadays, knowledge management is considered an essential part of any organization to prepare and develop its vision for the future. Knowledge management allows better utilization of the organization expertise, resources, and bright ideas. The science of knowledge management started when the technology revolution reached every organization. The ease and availability of information, major advancements in communication technologies, the emergence of knowledge worker, and the knowledge economy are the reasons of knowledge management development. Almarabeh, T. (2011). Knowledge Management of E-Government in Jordan. 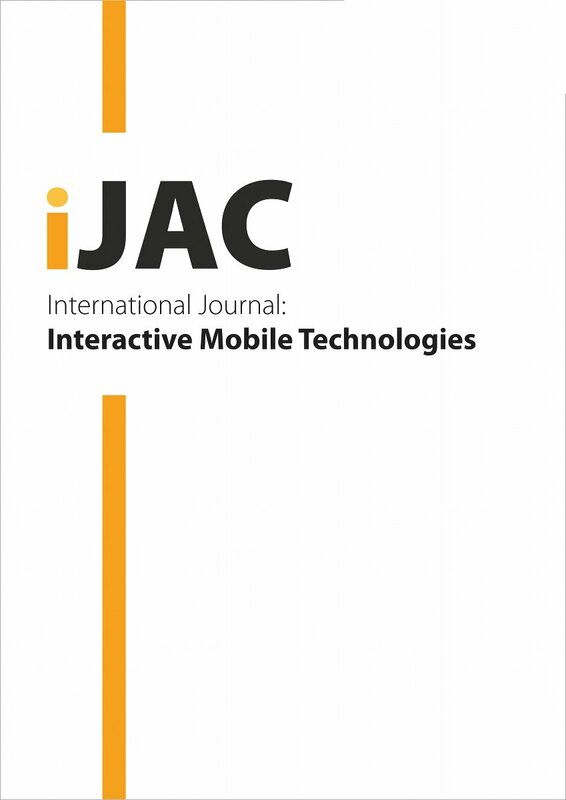 International Journal of Advanced Corporate Learning (iJAC), 4 (4), 4-9. Kassel University Press GmbH. Retrieved April 24, 2019 from https://www.learntechlib.org/p/45639/. Misra D.C., Hariharan R., Khaneja M. (2003) E-Knowledge management framework for government organizations, Information systems management, Spring 2003, pp. 38-48. Alavi, M. And Leidner, D.E. (2001), “Review: knowledge management and knowledge management systems: conceptual foundations and research issues”, MIS Quarterly, Vol. 25 No. 1, pp. 10736. Davenport, T., De Long, D. And Beers, M. (1998), “Successful knowledge management projects”, Sloan Management Review, Vol. 39 No. 2, pp. 43-57. Gupta, B., Iyer, L.S. And Aronson, J.E. (2000), “Knowledge management: practices and challenges”, Industrial Management& Data Systems, Vol. 100 No. 1, pp. 17-21. Bhatt, G. (2001), “Knowledge management in organizations: examining the interaction between technologies, techniques, and people”, Journal of Knowledge Management, Vol. 5 No. 1, pp. 6875. Meo,P.D. (2008), A decision support system for designing new services tailored to citizen profiles in a complex and distributed egovernment scenario, Data& Knowledge Engineering, 67(1), 161184. Hickson, D. And Pugh, D.S. (1995), Management Worldwide: The Impact of Societal Culture on Organizations Around the Globe, Penguin Books, London. Attiyeh, H. (1993), “Roots of organization and management problems in Arab countries: cultural or otherwise?”, paper presented at the Arab Management Conference, July, Bradford Management Center, Bradford, pp. 6-8.